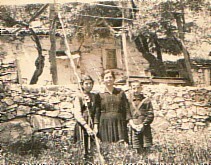 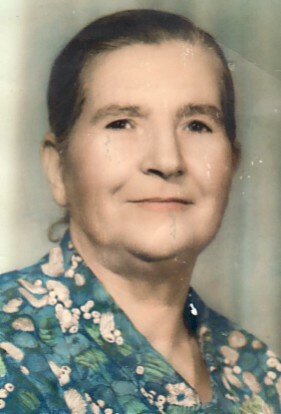 Above: With her children, Paraskevi and Georgios. 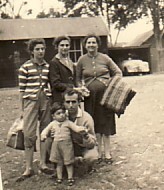 Above: With Ioannis Manolios, my daughter, Paraskevi- who is holding her child, Emmanouil, Litsa Manolio, herself and Despina Karbouni. 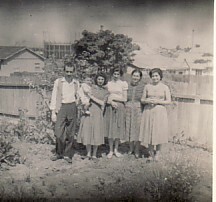 Above Right: With my daughter, Paraskevi, Sophia Mavridi, and Dimitrios Manolios (and child) at Sans Souci, Sydney.